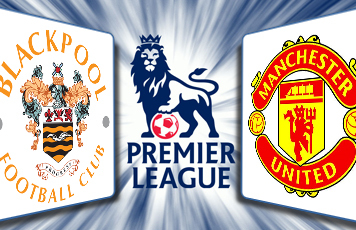 Blackpool will face Manchester United at Old Trafford on May, the 22nd, 2011. 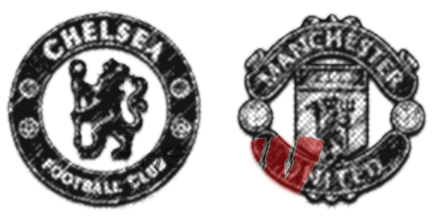 It is one of the last fixture of the Premier League season 2010-2011 where Man Utd have already secured their 19th league title so it doesn't even matter if Manchester United wins or loses. However, Blackpool is currently at the relegation zone(18th place) with 39 points just below Birmingham city(17th place) who aslo have 39 points. At the same day, at the same time, Birmingham City will be playing against Tottenham. So what's the point? If Birmingham loses to Tottenham and Blackpool wins agaisnt Man Utd in this match, Blackpool will secure their Premier League place for the next season. It will be very hard for Blackpool to attain victory in this match as Ferguson has confirmed that the likes of Darren Fletcher, Paul Scholes, Anderson, Dimitar Berbatov, Patrice Evra and Edwin van der Sar will all play against Blackpool on Sunday which can create problems for Blackpool. David Carney (shoulder) is sidelined for the all-important survival decider, while Chris Basham and Luke Varney are doubts for this game. Last Meeting: Last match between Blackpool and man utd was played on January, the 25th, 2011 where Man utd beat Blackpool by 3-2. 0 Respones to "Manchester United vs Blackpool - May 22, 2011"